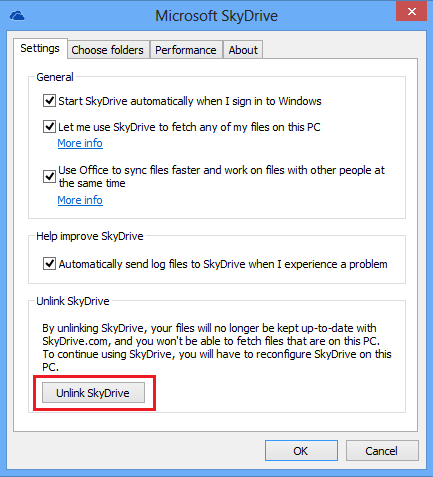 Move your SkyDrive folder to new sync folder location. Launch SkyDrive again, on the first run, click Change button to choose the folder set in step 3. 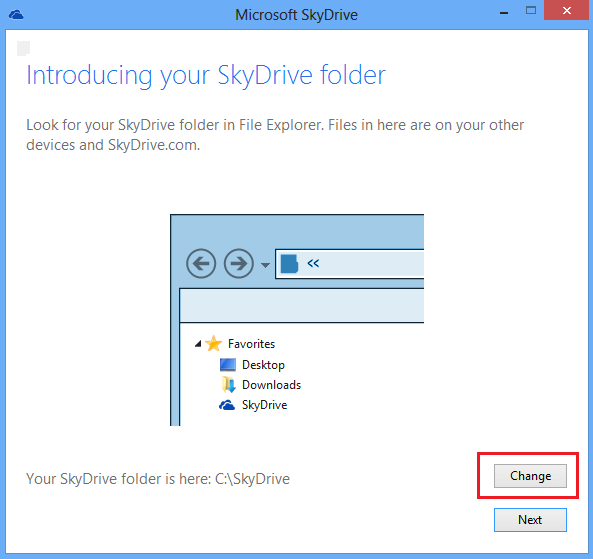 SkyDrive will now use the new folder you choose, all existing files will be merged without getting resynced from cloud. 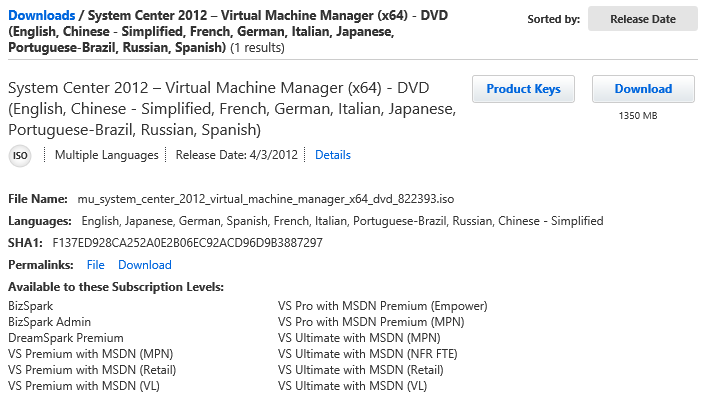 After I installed new SkyDrive Windows clientI noticed that SkyDrive is changing to a tiered pricing. The new default storage Microsoft offers will be 7GB, down from 25GB. It seems the main reason is most existing SkyDrive user don’t use more than 7GB. 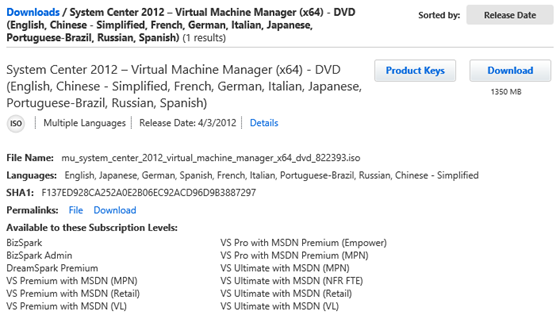 The good news is Microsoft is taking good care of existing SkyDrive users with a limited time free upgrade offer. If you are a current SkyDrive user and want to keep 25GB free storage, you need request a free upgrade with one single click. In the Ribbon area on top of document library page, click on the Library tab of Library Tools. Click Open with Explorer, a window explorer will pop up in which you can directly manage all documents. If you can’t see the Open with Explorer button, try maximize the browser window.